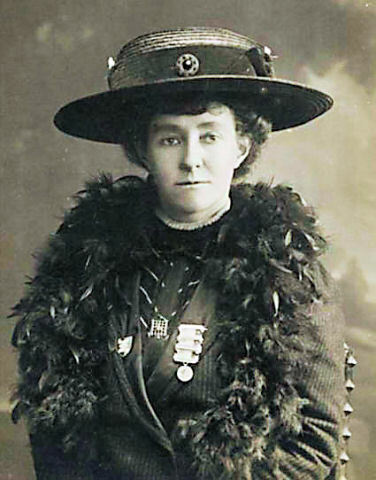 Often known as 'Molly Brown', Margaret Tobin Brown was a turn of the century reformer, suffragette, and philanthropist, best known for her heroic behavior on the Titanic. She was never known as 'Molly' during her lifetime, and the name 'Molly', along with many of the tales about her, were circulated after her death. Using her work ethic, charm, and great wealth, Margaret helped create the juvenile court system, extend suffrage to her state of Colorado and the rest of the United States, rebuild post WWI France, and have a glittering stage career. Margaret was born in Hannibal Missouri, the daughter of poor Irish immigrants. 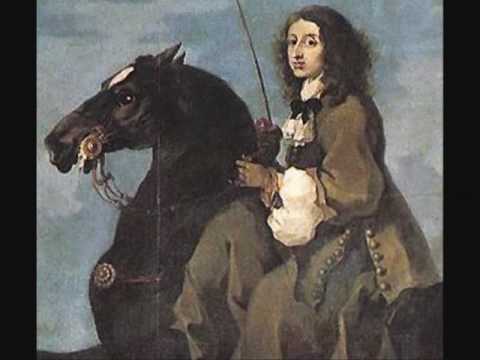 Her parents were both devout Roman Catholics, and as such, had six children. Firm believers in education, Margaret's parents insisted that all of their children go to school at least through the eighth grade. 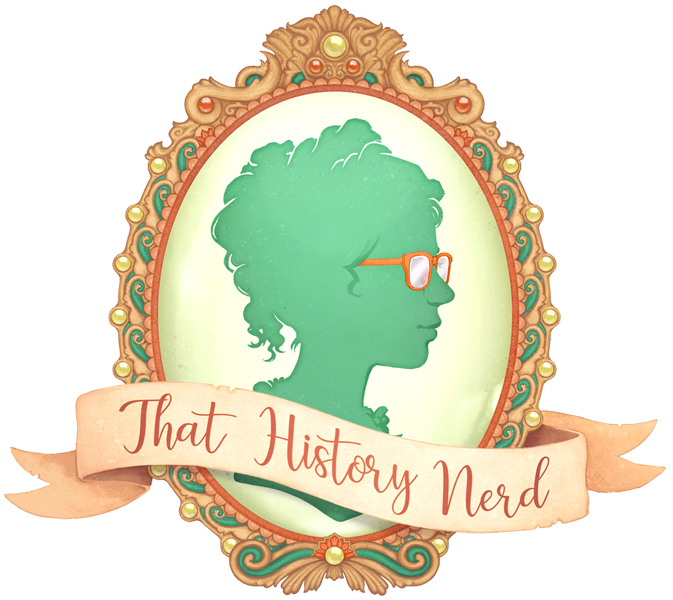 An eighth grade education, especially for women, was significant for the time, and instilled a love of learning in Margaret that would carry on throughout her life. In late 1800s America people of all races were making their way out west. Immigrants who had dreamed of making their fortune in the New World found employment closed to them on the east coast due to their nationality, and headed west for land and work. When gold was discovered in California in 1848, people dreaming to make a fortune mining left the east in droves. Daniel Tobin, Margaret's brother, was one of them. He found success as a mine promoter, and in 1886, he sent for Margaret to join him. Margaret joined in him Leadville Colorado, and found a job working in a drapery store. Margaret had grown up very poor. She'd had to leave school at age 13 to work in a tobacco factory making cigars. She hated living in poverty, and she wanted very much to take care of her parents through their elder years. This in mind, Margaret was determined to marry rich, and Leadville wasn't a bad place to find a rich husband. Leadville had a flourishing silver mine, and with the US government heavily invested in silver, it was a pretty lucrative business. A man could become a millionaire overnight depending on his finds. Margaret was looking for such a man. However, what she found was J.J. Brown. 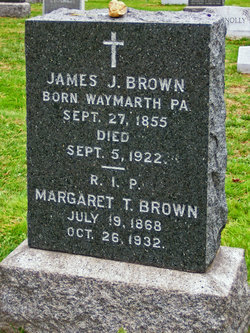 James Joseph (also known as J.J.) Brown, was a handsome, well educated, vivacious miner, and Margaret fell in love. J.J. had trained as an engineer and geologist, and was set up to become much more than a mere miner, but he had yet to make his fortune, and was far from wealthy. Though Margaret had some serious reservations about marrying him, she did, and the pair married in 1886, then moved to Stumpftown to be closer to the mines. Though not rolling in money, Margaret and J.J. seemed to have been doing alright financially. While she still did her own housekeeping, Margaret was able to devote time to helping the wives and families of some of the less well off miners. 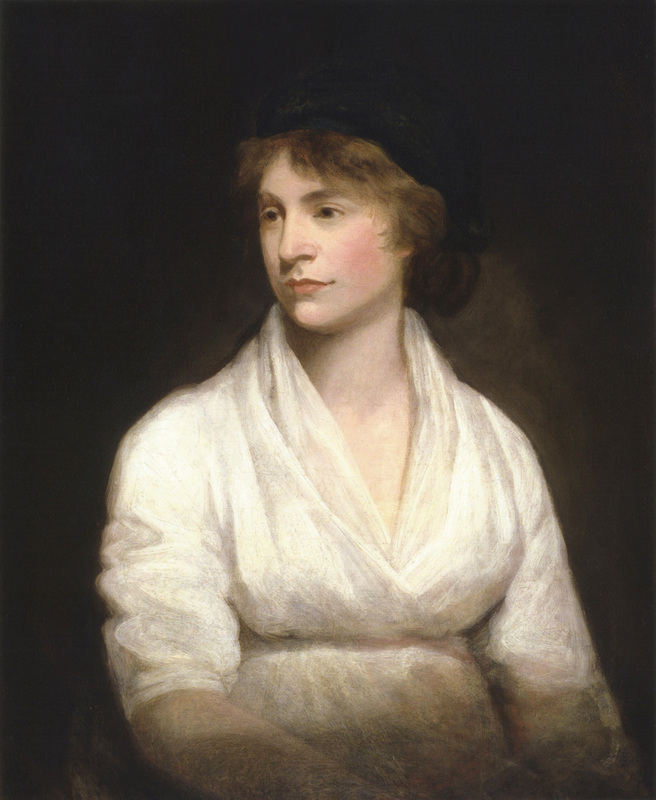 She created soup kitchens, and engaged in other charitable efforts. She also helped establish the National American Women's Suffrage Association in Colorado, and became heavily involved in lobbying for women's suffrage. 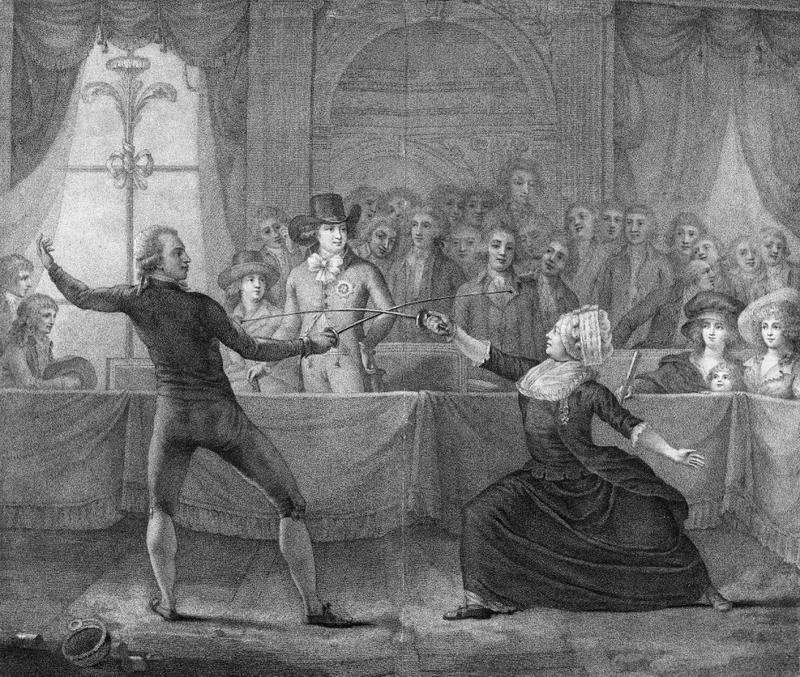 These early actions in Sumpftown set the tone for the rest of Margaret's life. Margaret and J.J. had two children--Lawrence, and Helen. They moved back to Leadville after Lawrence's birth, and they were in Leadville when the Sherman Silver Act was repealed, starting the 'Silver Crash', and putting the financial future of the entire state at risk. What the repeal of the Sherman Silver Act meant was that the US Government would no longer be buying silver at the same rate it had been. Previously, the government had been required to buy at least 4.5 million ounces of silver a month, and pay for them with paper money. This silver was then minted into silver dollars to back up the paper money. This act was meant to prop up the failing silver industry, but had failed. When it was repealed in 1893 there was a large surplus of silver, and the entire industry went into a panic. Many families like the Browns discovered that their money was now near worthless, and were plunged into poverty. Luckily for the Browns, J.J. was a real smart cookie. He was the manager of the Little Johnny Mine, and he used his geology and engineering experience to find a way to shore up the walls of the mine so that the miners could delve deeper into the earth. Luckily for all involved, miners found what is, to this day, the largest vein of gold in the American West. would later make extensive renovations. Almost overnight, life for the Browns changed completely. The owners of the mine were so happy with J.J. that they gave him significant shares in the company, and the Browns became millionaires. The Browns bought a house in Denver, Margaret sent for her parents to join her, and began to establish themselves among the wealthy elite. It was in social circles that Margaret really shone. She was kind, outgoing, and charmed more or less everyone she met. She had a wide group of friends, and with the financial help of these friends, she set about seriously affecting change. During these early years in Denver, Margaret personally funded the local animal shelter for several years, successfully lobbied for the installation of public baths in courthouses, campaigned for city parks, and provided aid for the thousands of people living in the slums of Denver. She also raised money to build the St. Joseph's Hospital, and the Cathedral of the Immaculate Conception. Part of her new social circles brought Margaret into contact with the judge and reformer Benjamin Lindsey. Lindsey, formerly a lawyer, was deeply disturbed by the presence of children in adult prisons. A young boy, jailed for stealing bread, could be tossed into a cell with a man convicted of murder. Lindsey felt that this system wasn't productive towards the reforming goal of prisons, and set about lobbying for a juvenile court and prison system. As a mother and an advocate for children's rights, Margaret was right on board. She helped with fundraising and lobbying efforts, and in 1899 the Juvenile Justice System was put in place. This system is still the basis for the modern US Juvenile Justice System. Margaret was still heavily involved in the suffragette movement. She was involved with organizing one of the first women's suffrage conventions, and in 1901 she became one of the first women to run for senate. She would run for Colorado senate three times--losing twice, and withdrawing from the third because of the advent of WWI. Though she never won a political office, Margaret affected serious political change. After their move to Denver the passions between J.J. and Margaret began to cool. Margaret was heavily involved in society and reform work, and J.J. preferred to focus on mining. J.J. didn't care for society, and he certainly didn't care for his wife's political efforts. He didn't appreciate how often his wife was in the paper, and he didn't think she should be running for public office. In an attempt to rekindle old passions, the pair began traveling together in 1902. They went around Europe and Asia, and while the couple did seem to reconcile for a time, it was not to last. In 1909 they quietly separated, with J.J. moving to Arizona to continue mining. Post separation, Margaret traveled more than ever. In 1912 she set off on a journey to Paris, Rome, and Egypt with her friends and daughter Helen. While in Egypt, she received a telegram from her son Lawrence. The telegram stated that Lawrence's son, Margaret's eldest grandson, was gravely ill, and would most likely die. Margaret promptly put herself on the next ship across the Atlantic, hoping to see her grandson one last time before he passed. Unfortunately, that next ship was the RMMS Titanic . When the ship hit an iceburg on April 14th, Margaret was thrown from her bed. An experienced traveler, Margaret knew something was wrong when the engines stopped running. She asked a crew member what was wrong, but was assured that everything was fine. Margaret went back to bed, and was awoken later, and told to get her life saver. Margaret very practically put on layers and layers of clothing. She grabbed some money, she got her lifesaver and went up on deck. She wasn't too keen on getting in a lifeboat herself, but she helped many other families into the lifeboats. When a crew member realized who she was, he bodily threw her over the side of the Titanic into lifeboat 6. On the lifeboat, Margaret quickly set to work. The crew member with them was involved steering, and there were only two men on her boat. The air was a balmy 28 degrees Fahrenheit, (-2 degrees Celsius), and the water even colder. Many of the passengers were wearing only their nightclothes, so Margaret stripped off her layers, and passed clothing around. She directed the other women in rowing so that they would stay warm, and avoid being dragged into the wreckage. Margaret spoke four languages, and she put this to good use directing and comforting the women around her. At 4:30 am Margaret's boat was picked up by the Carpathia. After getting on board, Margaret swiftly set to work fundraising for the people in the third and second classes. Many of the people in those classes were immigrants, just as Margaret's parents had been, and because of the 'women and children first' policy, many of the families had lost their main breadwinner, as well as all the money and goods they had brought with them to start a new life. 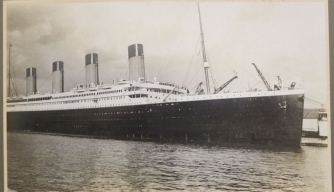 She was concerned that they would all be refused entry at New York, and so she began asking her fellow first class passengers from the Titanic and the Carpathia for money to help the passengers. Many of the passengers from first class were reluctant to give money to help the survivors of the wreck. However, using her charm, Margaret wheedled money from some passengers, and strong armed the rest. She posted a list of passengers who had given money, and how much they had given, as well as a list of passengers who hadn't given money in public. Faced with donation or social ruin, all the first class passengers ended up donating money. Before they reached New York, Margaret had raised $10,000. Upon arriving in New York, Margaret received a telegram that her grandson was fine. He wasn't dying, he was just lactose intolerant. Reassured that her family was fine, Margaret set about making arrangements for the survivors from the Titanic. She found living arrangements and contacts for all the survivors. She helped document the whereabouts of every survivor, and made sure that no one would be alone in their new country. She continued this work for about a year before she was recalled to Denver. Margaret's actions in the aftermath of the Titanic made her internationally famous. Salacious gossip newspapers printed that her first words, upon setting foot on the Carpathia were 'Typical Brown luck, I'm unsinkable!'. Newspapers started to call her 'The Unsinkable Mrs. Brown'. Though these comments were meant to sting, Margaret thought they were hilarious. She became a Denver heroine, and in 1914 she was asked to mediate in the Ludlow miner's strike. The miners and their families, having saw her work with the survivors of the Titanic, and the Mexican War called on her for protection, and the Rockerfeller family (owners of the mine) saw her as an ally. Though violence did break out, Margaret managed to the Rockerfeller's to soften. She spoke out for the rights of the miners, and convinced the Rockerfeller family that they would look much better if they paid the miner's fairly. After her experience on the Titanic, Margaret began spending more and more time back east, specifically in Newport Rhode Island. She became involved with the National Women's Trade Union, which not only advocated for universal suffrage, but for a minimum wage and an eight hour work day. Margaret traveled around the country, and wrote dozens of articles in favor of these causes. Margaret's passion and persistence earned her censure from the press, but she pressed on undeterred by literally anything. In her passion for reform, she once burst into the office of President Calvin Coolidge, dragging an Eastern European woman with her, and lectured the president on the virtues of her causes. When World War One started in 1914, Margaret was once again running for Colorado Senate. 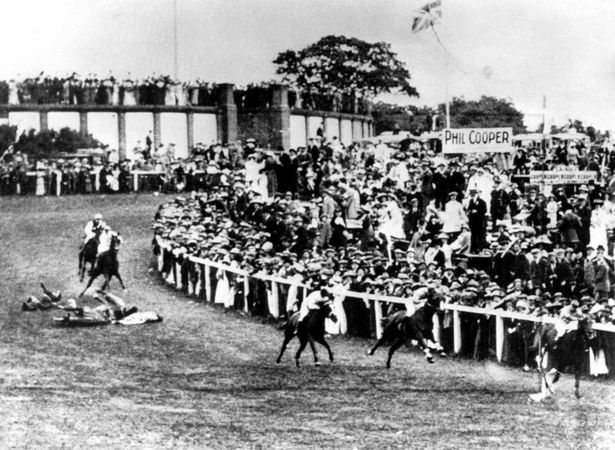 Though she was favored to win, she ended up dropping out of the race because her sister had married a German man. She turned her efforts to helping war torn Europe, first fundraising for ambulances, then driving those ambulances herself on the front lines. 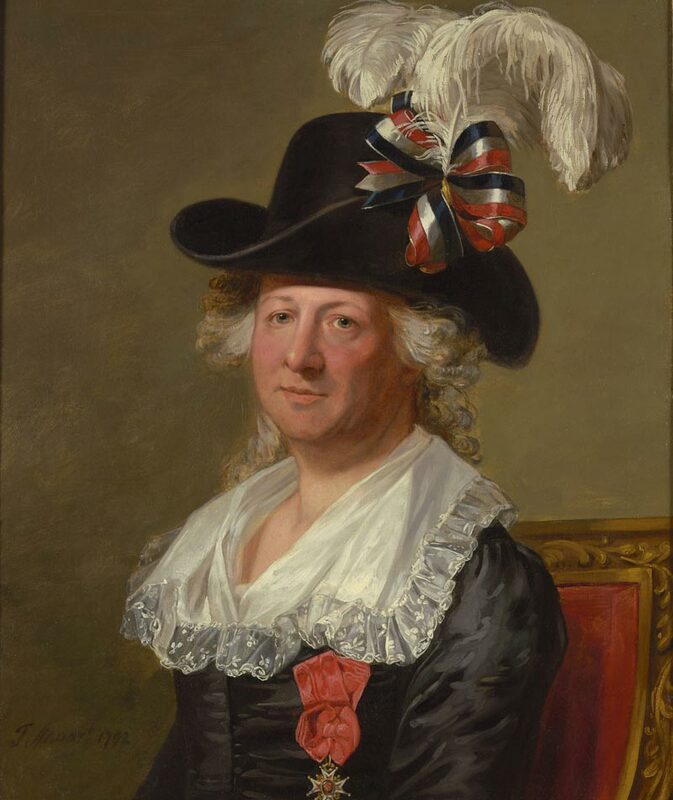 After the war ended, Margaret became involved with the efforts to rebuild France, and for her work with this she was awarded the French Legion of Honor. When J.J. died in 1922 he neglected to leave a will. 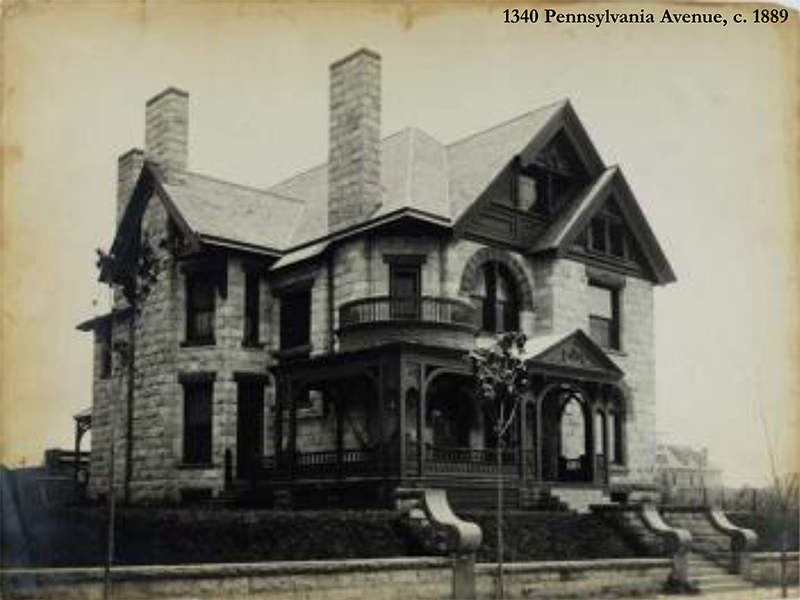 The Brown family went to war, with Lawrence and Helen taking Margaret to court for possession of the house in Denver, as well as J.J.'s wealth. Unwilling to fight with her family, Margaret moved to New York to pursue a career as an actress. 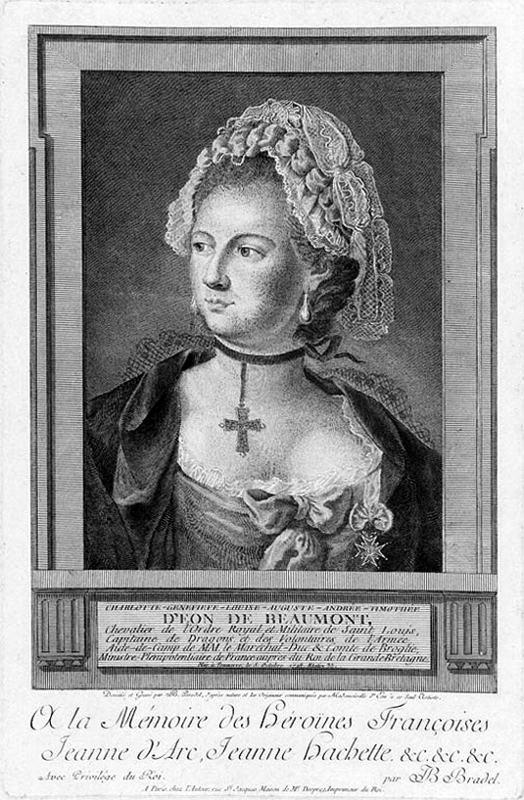 She was quite successful, playing a leading role in L’Aiglon in both New York and Paris. She was a successful actress, and won awards for her work in that roles. Margaret was getting on a bit. She was 53 when she took to the stage, and she continued to work there for another decade until she died suddenly of a brain tumor in 1932. 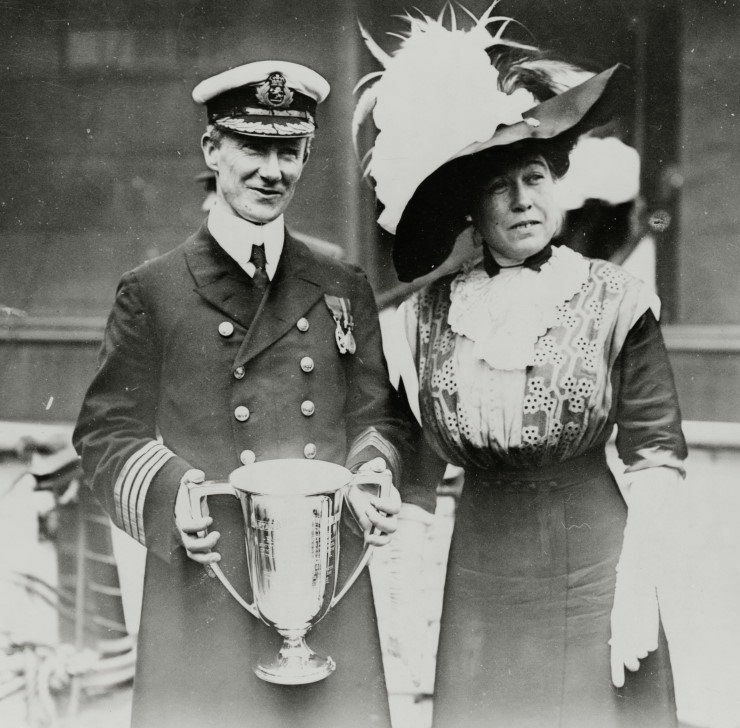 She wanted to be buried in Denver, but because of the Great Depression she was buried in New York along her husband J.J.
Today, Margaret's main legacy is as the character of 'Unsinkable Molly Brown', but that isn't who she really was. Her real legacy is much more strong and meaningful. The juvenile court system she helped implement still stands, women have the vote, there is both a minimum wage and an 8 hour work day. In addition to these aforementioned achievements, Margaret is also the reason that having enough lifeboats for all passengers aboard a ship is compulsory. She also lobbied to change maritime law to say that families would be saved together, instead of women and children first. Margaret's house in Denver still stands, and is open as a museum. The animal shelter she helped fund is still open, and to this day she remains one of the great reformers of the turn of the century. Though she became unbelievably wealthy, Margaret never forgot her humble beginnings, and used her wealth and influence to help bring people (especially immigrants), out of poverty. 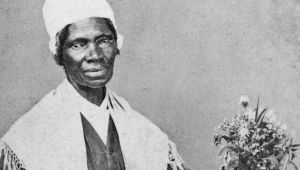 Sojourner Truth is one of the legendary activists that America all too often forgets about. Active during the nineteenth century, Truth was a respected abolitionist and feminist, whose public speaking skills were absolutely legendary. She was a 'radical' of the time, and lobbied for not only abolitionism and women's rights, but prison reform and an end to capital punishment. Not only that, Sojourner had guts. She escaped her cruel master, and successfully sued a southern family to get her son back from slavery. She repeatedly protested segregation of Washington DC streetcars by sitting in a section reserved for whites, despite having been thrown from the streetcar. This woman worked tirelessly her whole life to see positive changes in the world. Sojourner was born Isabelle Baumfree to a Dutch speaking couple who belonged to a Dutch speaking white man in New York state. Her date of birth was not recorded because racism, but it's guessed that she was born in the late 1790s. She was bought and sold a grand total of four times, and had five children before leaving* her master with the help of a local abolitionist family. This same family later helped her with the law suit that would return custody of Sojourner's son, Peter, to her. After her escape Sojourner moved to New York City where she joined a cult and worked as a domestic servant. 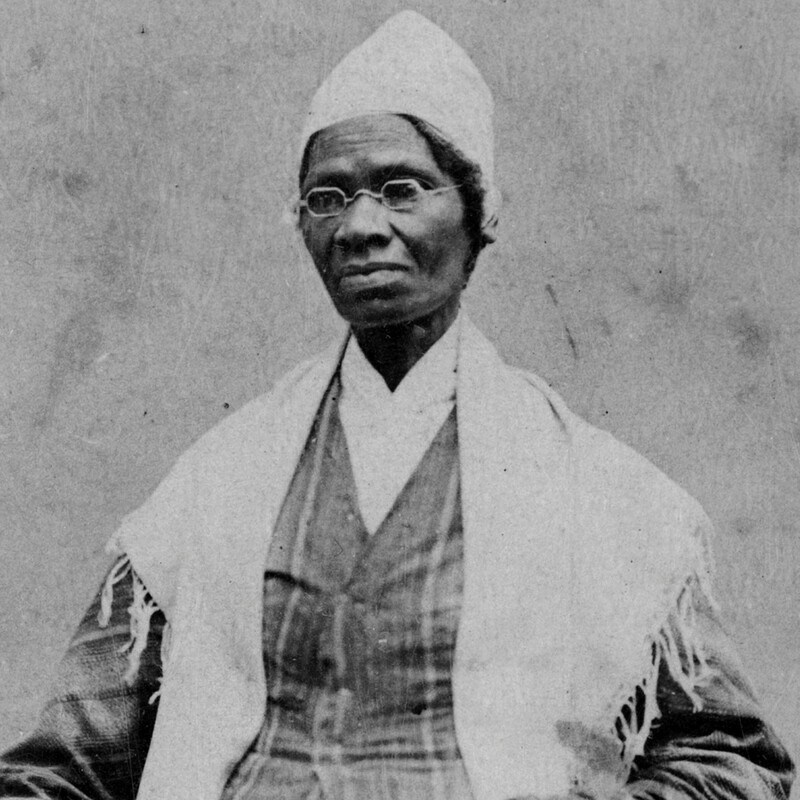 This inspired her to go west and become an itinerant preacher, and at age 52 she changed her name to 'Sojourner Truth'. As a preacher, Truth was introduced to Frederick Douglass and William Lloyd Garrison, who convinced her to speak out about abolitionism. She soon began championing women's rights as well. Sojourner spoke at hundreds of gatherings. She was a charismatic and persuasive speaker. She's best know for her moving 'Ain't I a Woman' speech given at a women's conference in Akron, Ohio. This speech is the first example of inter-sectional feminism--showing how women were not equal to men, and how black women were not equal to white women. She eventually settled in Battle Creek Michigan with her daughter, and continued to fight for equality until she died of old age. Sojourner Truth was the inter-sectional feminist we all wish we were. She fought bitterly with Frederick Douglass to make suffrage for black women, as well as black men, a priority. She pointed out the discrepancies in how white women versus how black women were treated. Sojourner Truth didn't pull punches, and that's one of the reasons she was such an influential woman. She said what she meant, no matter if white or male feelings would be hurt. She understood that racism and misogyny were closely related, and she did her utmost to correct both of those problems. *You'll notice I said 'leaving', not 'escaping'. Sojourner left in 1827, when, by New York law, she should have been emancipated. Her then master, John Dumont, claimed that she still owed him work. Sojourner wasn't having that, and she walked off one morning with her infant child Sophia.